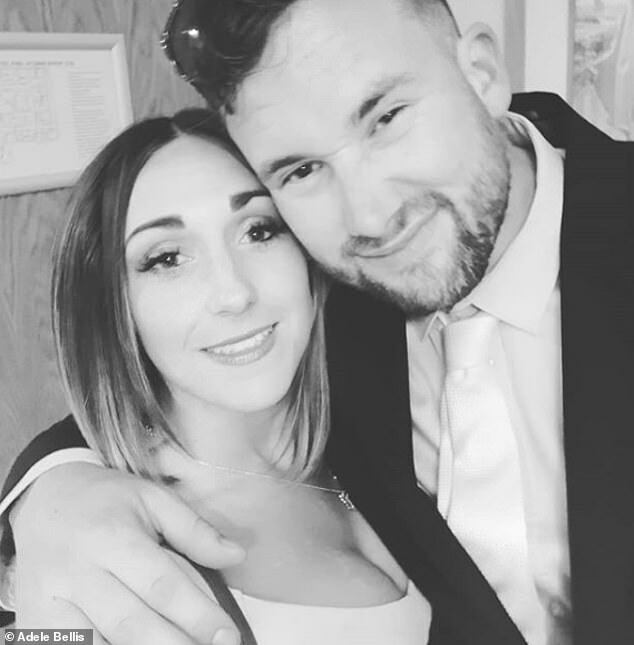 A beautician who was scarred for life in a horrific acid attack orchestrated by her spurned ex-boyfriend has told of her joy at finding love again. 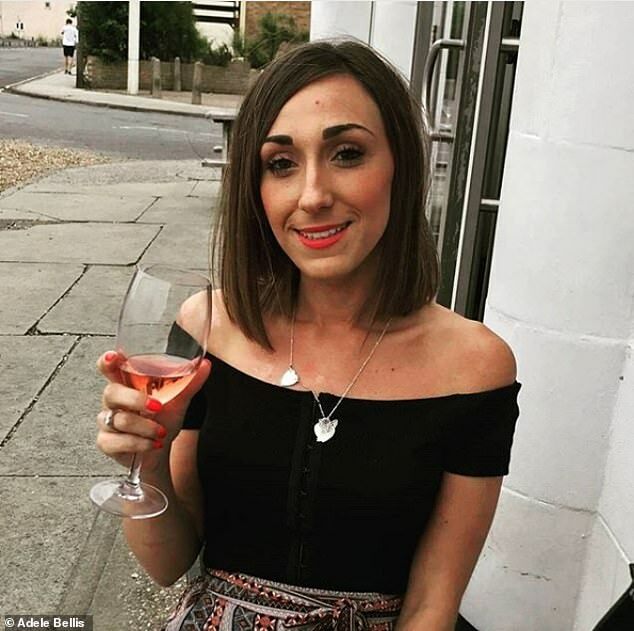 Adele Bellis, 26, from Suffolk was attacked when Anthony Riley arranged for acid to be thrown over her face in 2014, sustaining life-changing injuries. 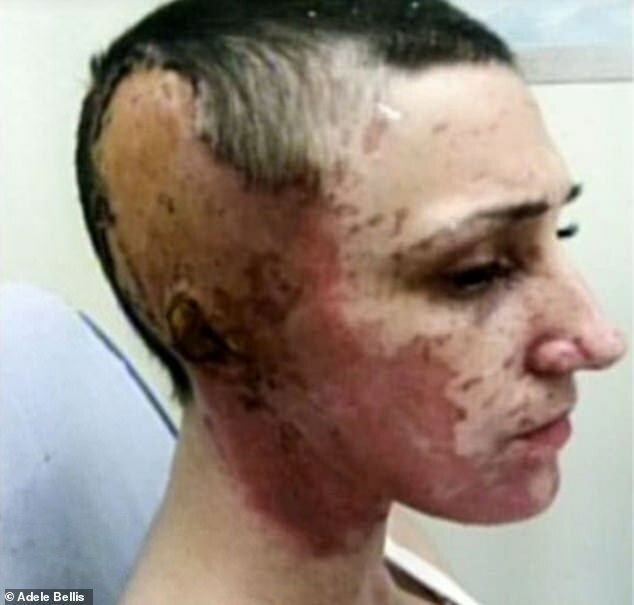 She lost an ear in the brutal attack and was left partially bald, suffering serious burns to her face, neck and arm, and is still undergoing treatment today. 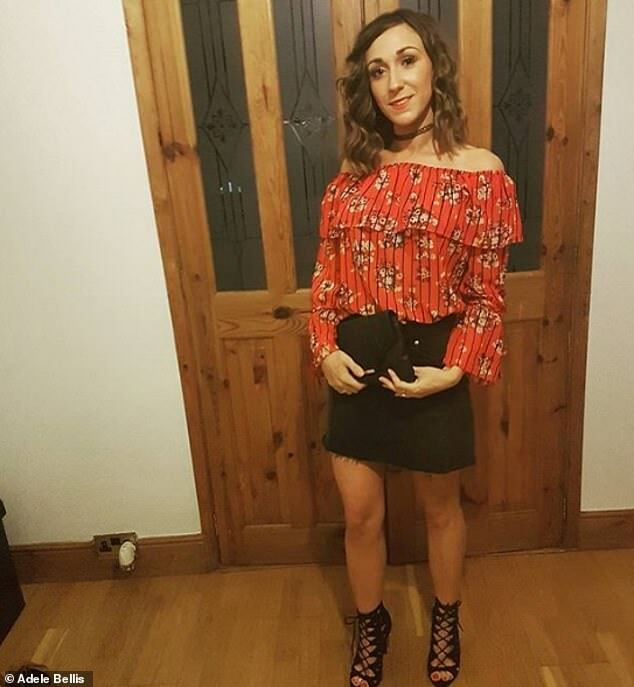 Now she has described finding romance on Tinder after her friends and family encouraged her to try dating again. Speaking to Closer magazine, Adele said: ‘I was nervous to get back out on the dating scene and it’s been hard to trust again, but Josh is so wonderful. I know he’s The One and we’ve even talked about marriage and babies. Adele admitted her mum was ‘worried’ about the prospect of her dating, but that her friends encouraged her to try Tinder. 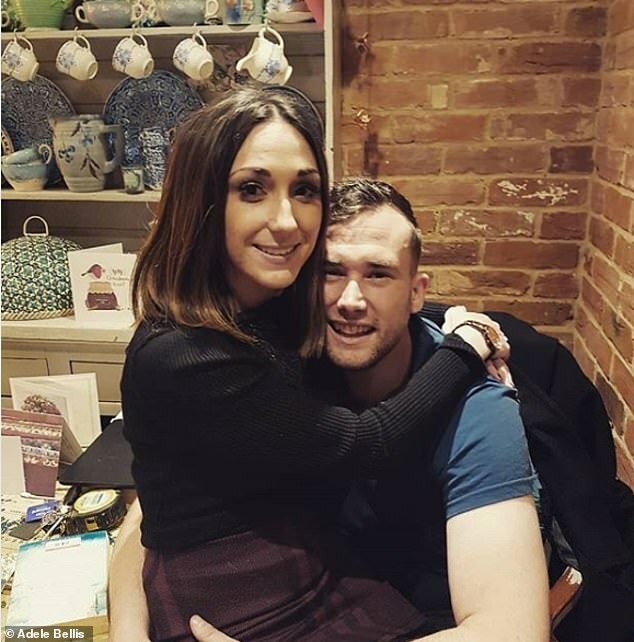 And despite chatting to a few different people on the app, the first meeting she arranged happened to be with Josh Mackenzie, 28. 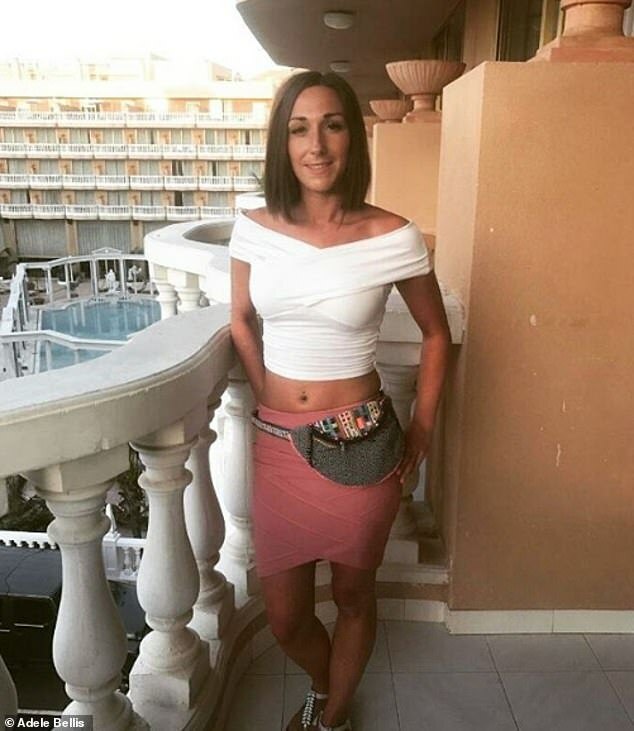 She explained: ‘I didn’t tell him about the attack until our first date where he told me I was brave and beautiful,’ she said. 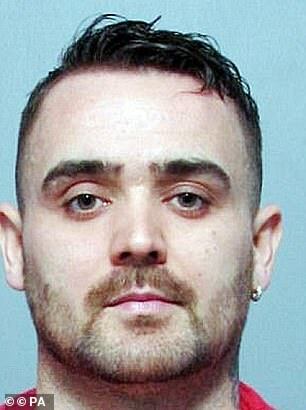 Adele’s violent ex Anthony Riley, now 29, paid an accomplice to throw acid at her while she stood at a bus stop in Lowestoft, Suffolk in 2014. The pair met at a pub when Adele was 16 and Riley was 19, and she says he lavished her with gifts and attention. But his behavior became controlling and violent and, when Adele ended the relationship in 2012, Anthony began turning up to her parents’ house making threats. 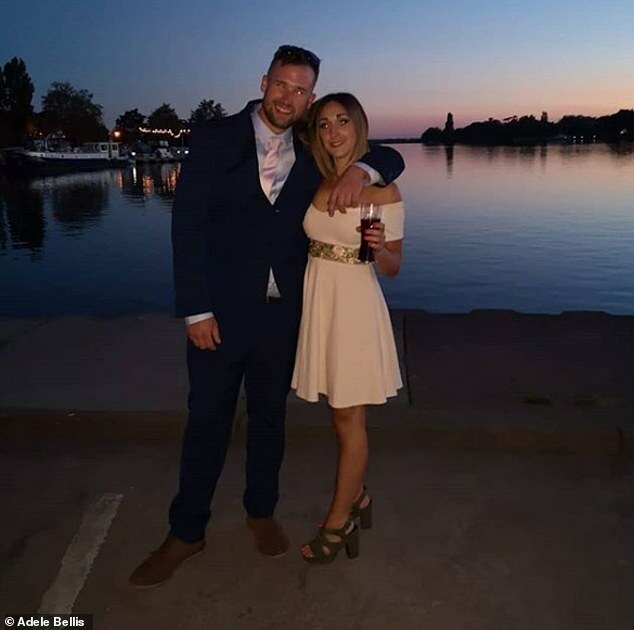 Adele tried to escape by taking a job on a cruise ship, but when she returned after a year she bumped into her ex and he began sending her flowers. In April 2014, a man who Adele didn’t know lunged at her in the street with a knife. He cut her face, and she was left needing 20 stitches and an operation. Just three weeks later, Anthony uploaded naked pictures of Adele onto his Facebook page. And in August 2014, when Adele was standing alone at a bus stop, a hooded man walked past and threw liquid into her face. Adele later learned that her boyfriend was not a labourer like he had described, but was in fact a drug dealer. 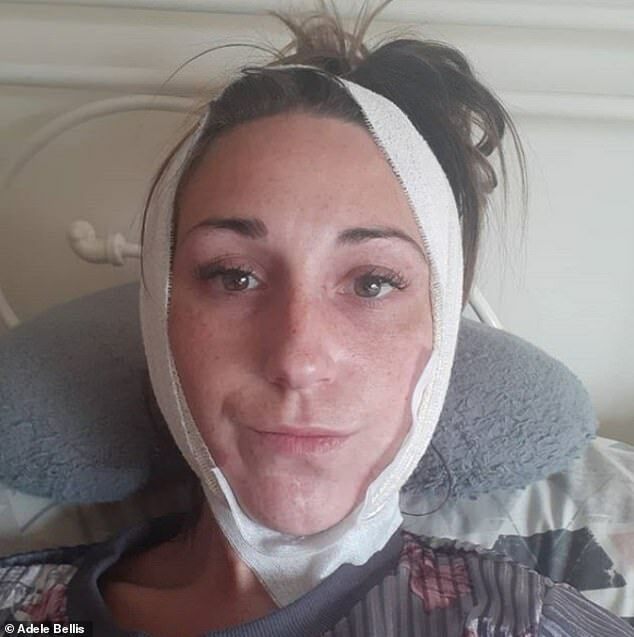 Adele is now working as a beautician part-time but is forced to spend much of her time in hospital for ongoing procedures, including a laser treatment every five weeks. But Josh is supportive, and commented on one of her recent hospital pictures saying: ‘God you’re so beautiful’. The couple are now saving for their first home and have even discussed marriage, Adele told the magazine. Riley was sentenced to life with a minimum of 13 years for arranging the attack. 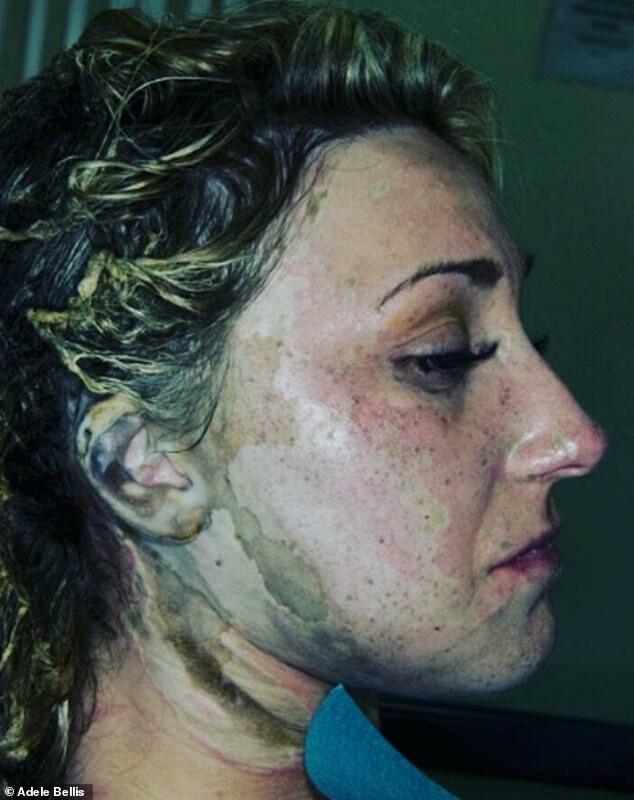 Jason Harrison, who threw the acid at Adele Bellis on the orders of her possessive ex, is now free after serving just two-and-a-half years behind bars. 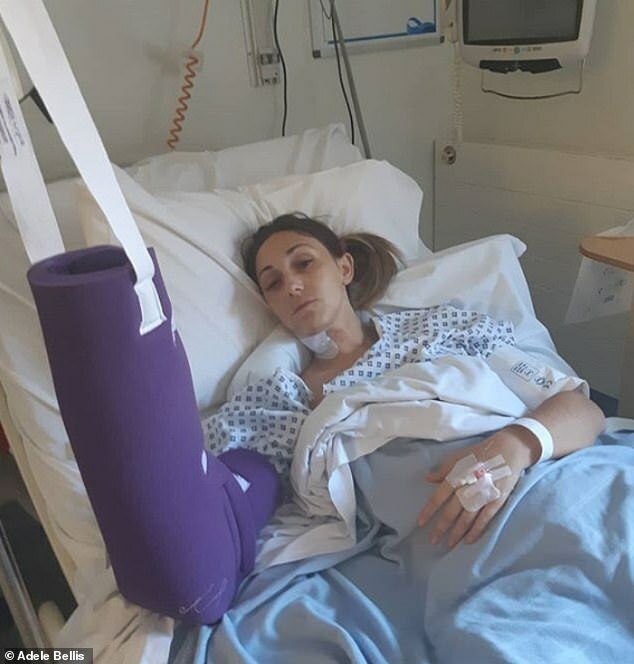 While Leon Thompson, of Lowestoft, was found guilty of wounding in connection with a knife attack that took place prior to the acid attack. He was also convicted of conspiracy to apply a corrosive liquid and conspiracy to cause grievous bodily harm with intent. Finally, Daniel Marshall, of Haverhill, who was described as Riley’s driver, admitted conspiracy to apply a corrosive liquid with intent.